Want a personal shopper but don’t have the time or inclination to go out shopping? Have the next best thing ….a personally tailored Pinterest board made just for you; either for an event, occasion or for a seasonal update. 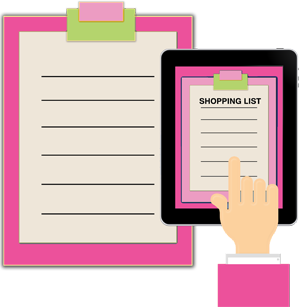 My personalised Pinterest shopping lists make shopping online so much easier. With one click you will be taken directly to the retailers website to purchase the suggested items specially chosen to suit your bodyshape, colouring, budget and lifestyle and at a fraction of the cost of having a personal shopper. No longer will you feel that you don’t know where to shop nor what to buy. Have an expert take the pain and hassle out of shopping and get it all delivered to you at the click of a button.